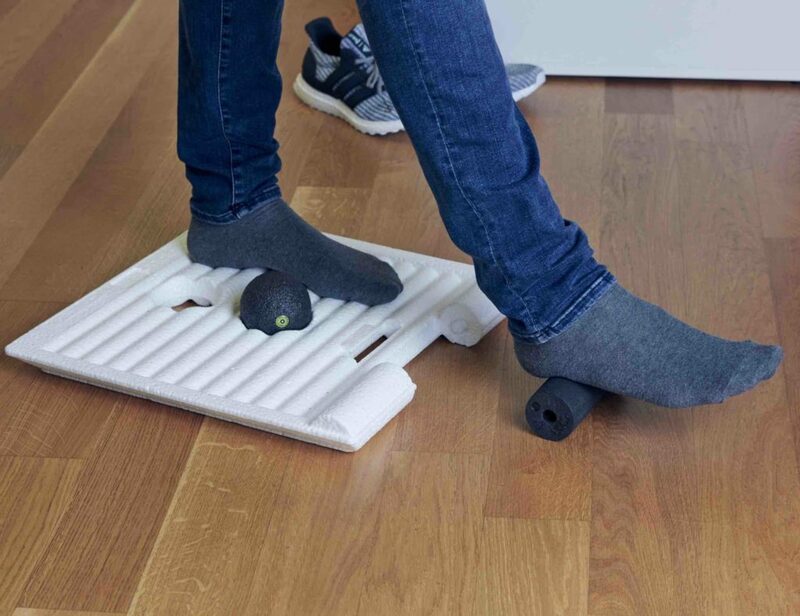 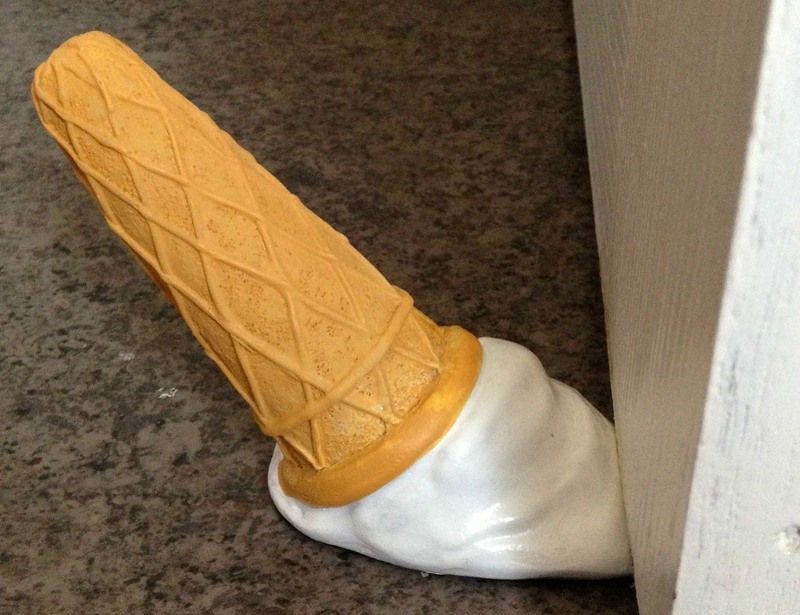 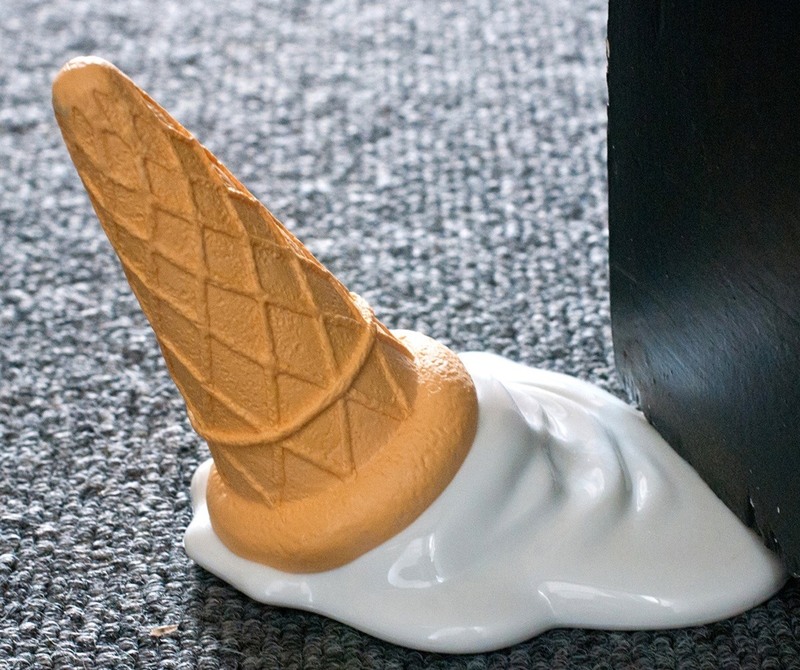 Keep your door open and send clean freaks crazy in one fell swoop with this dropped ice cream door stop. 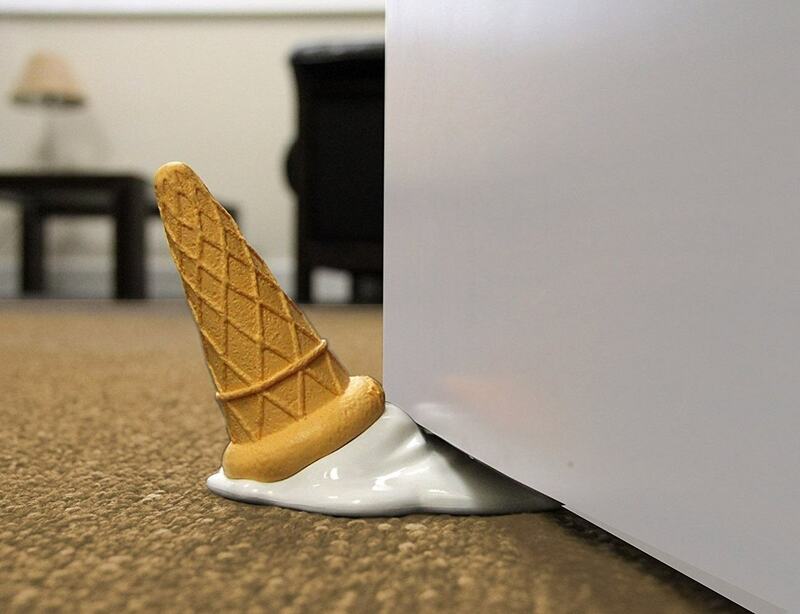 So realistic you really do want to just touch it to see if it’s still cold! 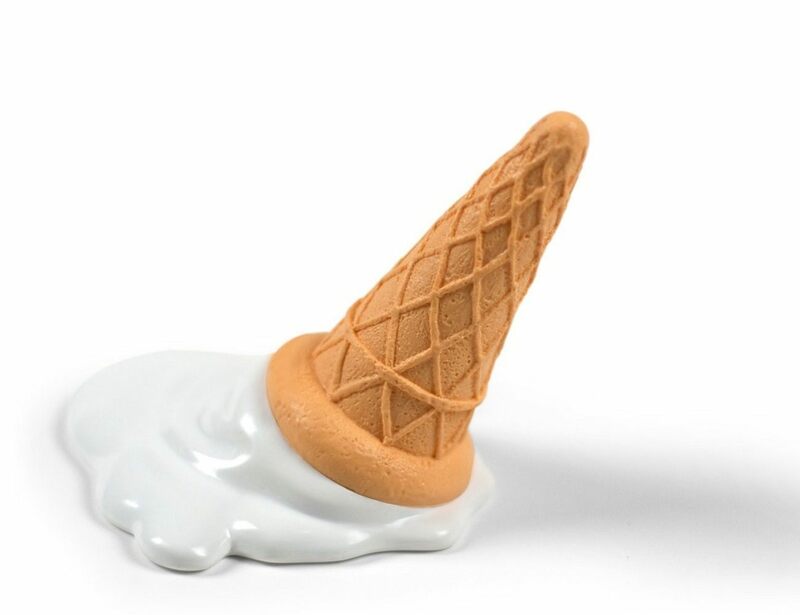 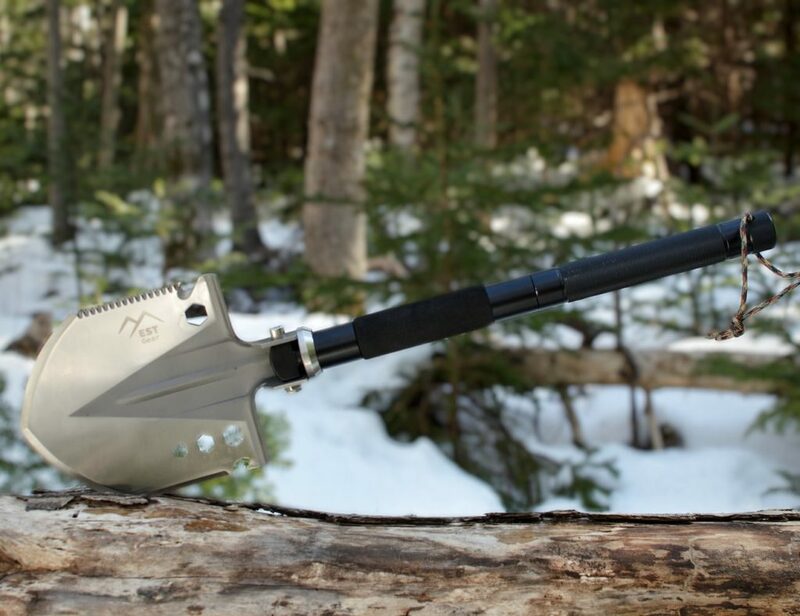 The ‘vanilla ice cream’ topped cone is made of durable plastic and will hold fast to any hard, smooth surface – perfect for propping open your doors.